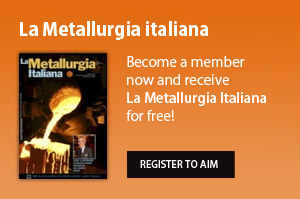 After the successful experience of Graz 2015, once again, the 9th European Stainless Steel Conference Science & Market and the 5th European Duplex Stainless Steel Conference & Exhibition will be jointly organized, as a single event, by AIM, the Italian Association for Metallurgy. academia and will compare the present and future needs to satisfy these demands now or in the future. Short and medium term perspectives of European stainless steel fl at and long products will be widely discussed during the Stainless Steel Market Outlook session. THE ONLINE REGISTRATION IS CLOSED. 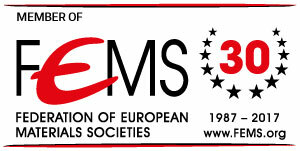 IT IS POSSIBLE TO REGISTER DIRECTLY ON-SITE AT THE REGISTRATION DESK IN BERGAMO.